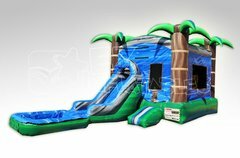 Lakeland Moonwalk has Floridas largest selection of of inflatable attractions. 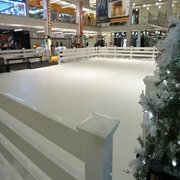 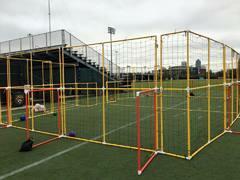 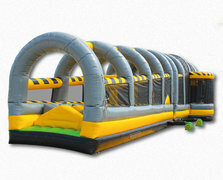 Here you can navigate through all our inflatable categories to locate just the right rental unit for your event. 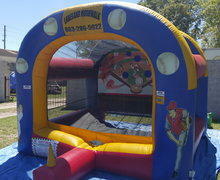 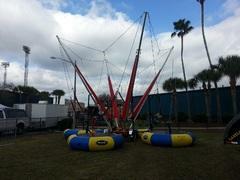 Lakeland Moonwalk is a full service entertainment and inflatable rental company in Lakeland, FL. 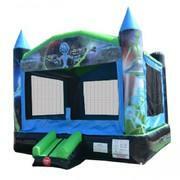 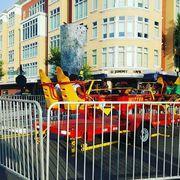 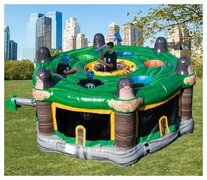 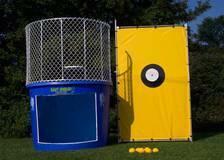 We rent inflatables, carnival rides, rockwalls, and many other options for your party. 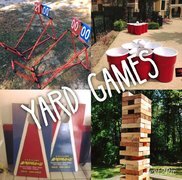 Let us take on the party planning duties. 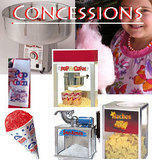 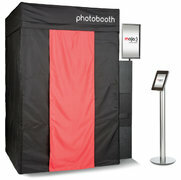 We can coordinate a venue for you, provide entertainers, and you can be a guest at your party!